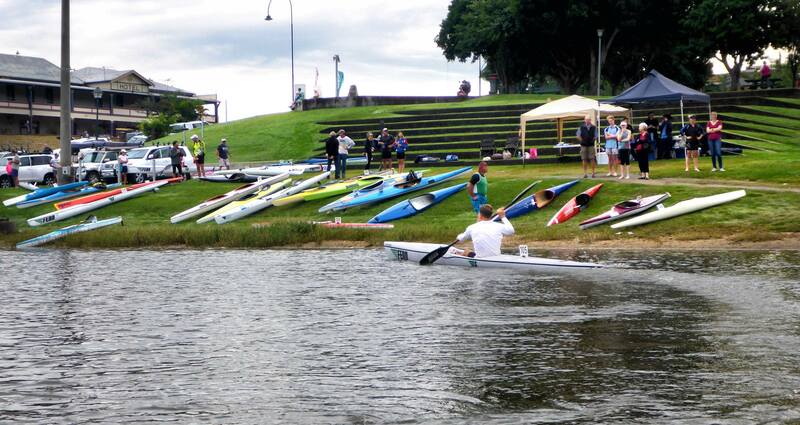 Paddlers from far & wide traveled down to Grafton last weekend for Race 4 of the Northern Marathon Series hosted by Big River Canoe Club.With great weather conditions, paddlers set off on a 14km or 7km circuit along the Clarence river. Great to see a good turnout of paddlers from our QLD clubs including Currumbin, Varsity, Brisbane Canoeing, Sandgate & Breakfast Creek. For more details of the day have a read of PaddleAUS‘s race review.